Beaches® Turks & Caicos Resort Villages & Spa offers the ultimate Caribbean Luxury Included® getaway with countless fun for everyone. 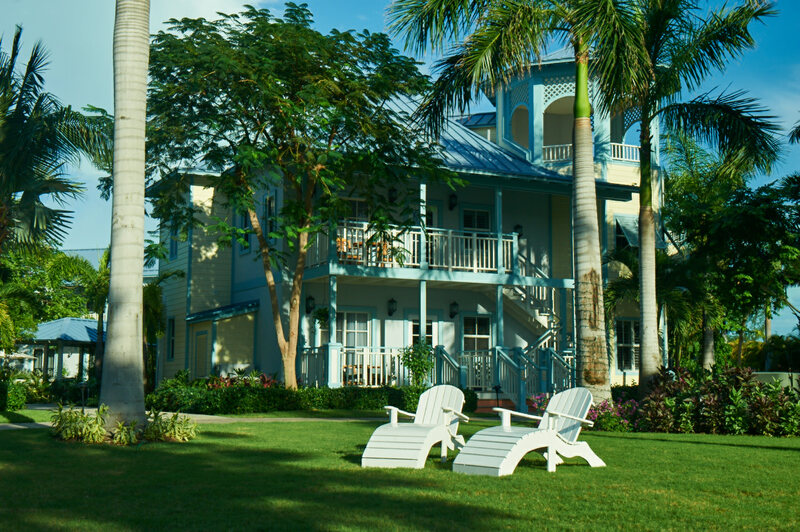 Voted the Caribbean’s Leading All-Inclusive Family Resort at the World Travel Awards, the magnificent 75-acre property is located in beautiful Providenciales on a 12-mile stretch of pristine beach known as exotic Grace Bay. Home to 758 luxurious accommodations in four distinct villages, this all-inclusive resort offers more quality inclusions than any other resorts in the world. Boasting ten refreshing pools, plus endless panoramic views of a turquoise ocean, Beaches Turks & Caicos is a true paradise for sun-lovers. The spectacular resort offers poolside and beachside cabanas with indulging butler service to complement any sun and beach related activity. When it comes to playtime, the sky is the limit at Pirates Island Waterpark. 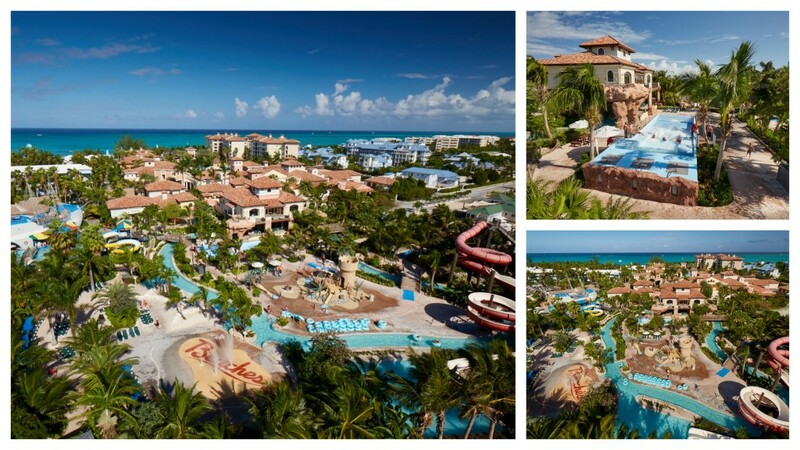 Both children and adults have a blast with never-ending twirling tube slides, including the exciting SkySlide—the highest waterslide in all of Turks & Caicos. Complete with a winding lazy river and Treasure Isle Aqua-Play area, Pirates Island Waterpark is a hit with the entire family. But that’s just the beginning because at Beaches Turks & Caicos the fun continues with a multitude of unlimited water sports including kayaking, paddle boarding, windsurfing, Hobie® Cat sailing and scuba diving for certified divers. Featuring every water sport imaginable, guests enjoy infinite water activities, plus complimentary instruction. As for children’s entertainment, the list is equally impressive. The grandiose property offers entertaining group programs for children through its popular Kids Camp. Camp counselors and nannies accredited by the International Nanny Association (INA) supervise exciting group activities designed to provide stimulating, age-appropriate amusement in a safe environment for kids of all ages. At Camp, kids engage in a multitude of fun activities including face painting, snorkeling, volleyball matches, scavenger hunts and themed parties. Additionally, kids love the exclusive Beaches Caribbean Adventure with Sesame Street® consisting of an array of activities showcasing the loveable Sesame Street® characters such as stage shows, a weekly parade, and optional character dining and nighttime tuck-ins. Meanwhile, teens and ‘tweens enjoy unlimited entertainment options ranging from an Xbox Play Lounge featuring the latest Xbox games to Beaches Shadow Lounge boasting billiards, air hockey, foosball and basketball machines. At Scratch DJ Academy*, teens can even learn how to mix, blend and scratch on vinyl, CDs or their iPod. And when the sun goes down, the energy heats up at Liquid—a teens-only nightclub blasting today’s hottest music. 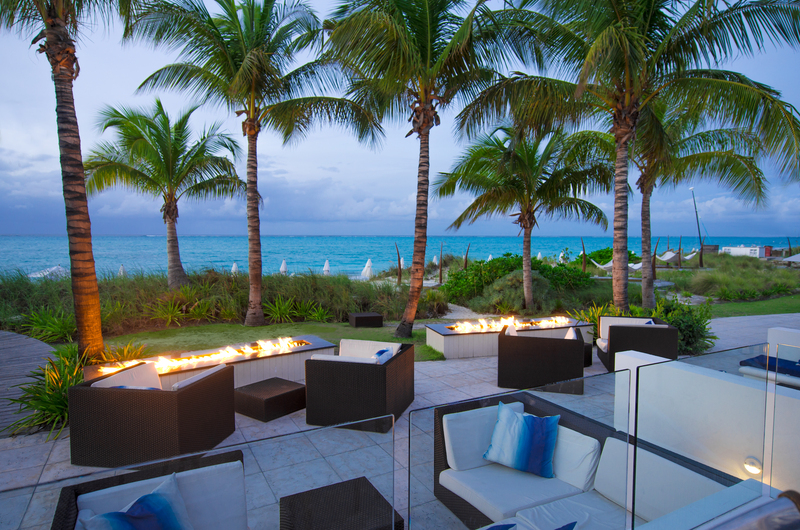 Foodies rejoice in unlimited dining with Beaches Gourmet Discovery Dining program. Featuring cuisines from around the world, the resort’s 21 specialty restaurants offer various delectable options including the brand-new Jerk Shack serving traditional Jamaican fare. Menu items include savoury jerk chicken, pork or fish in foil, crispy festivals, bammy, corn on the cob, roast yam, sweet potato fries, soda, and a selection of homemade scotch bonnet sauces for an added kick. 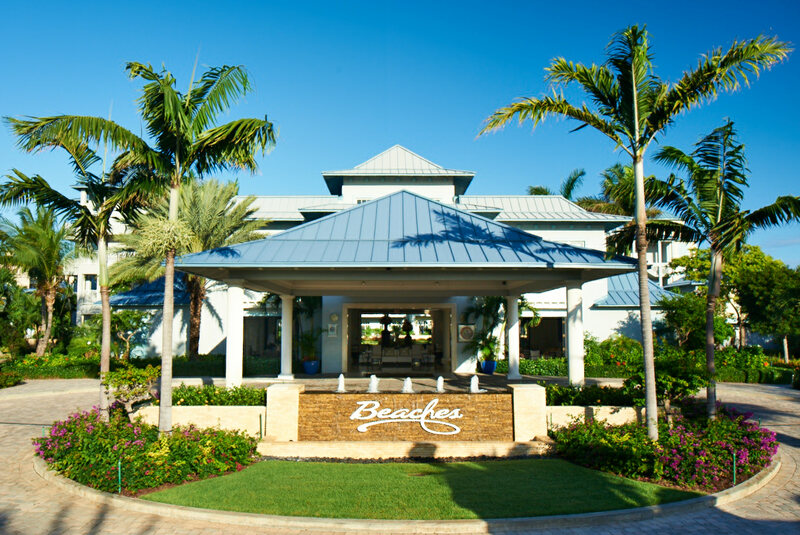 Complementing its fabulous food selection, Beaches Turks & Caicos offers 14 lively bars serving unlimited premium spirits and six varietals of Robert Mondavi Twin Oaks wines. 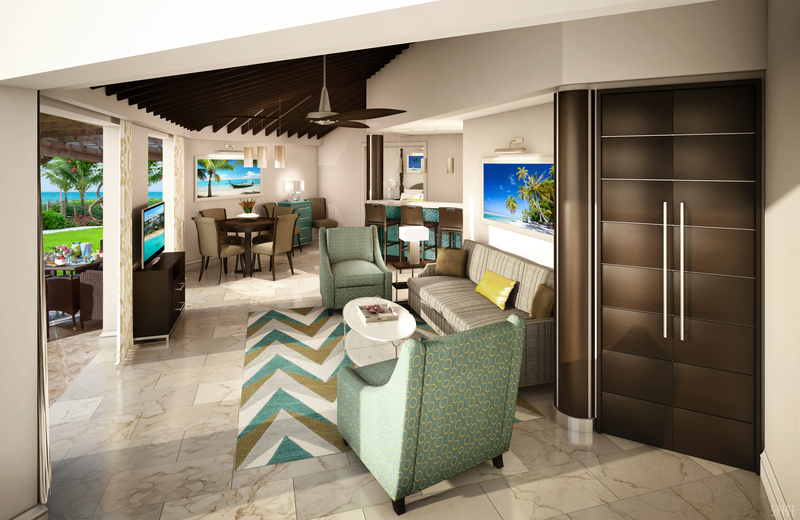 Most recently, the resort debuted the Appleton Rum Bar delighting guests with a signature rum punch. And finally, guests also have full, unlimited access to tennis, basketball, lawn chess, shuffleboard, volleyball and a state-of-the-art fitness center. Plus, optional Red Lane® Spa treatments are available at an additional cost. True to its promise, Beaches offers an unforgettable family vacation with countless fun for everyone. *Services additional. Beaches® is a registered trademark. 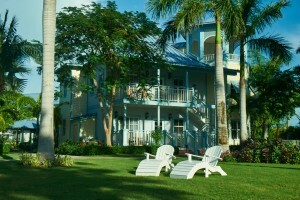 Unique Vacations, Inc. is an affiliate of Unique Travel Corp., the worldwide representative of Beaches Resorts.